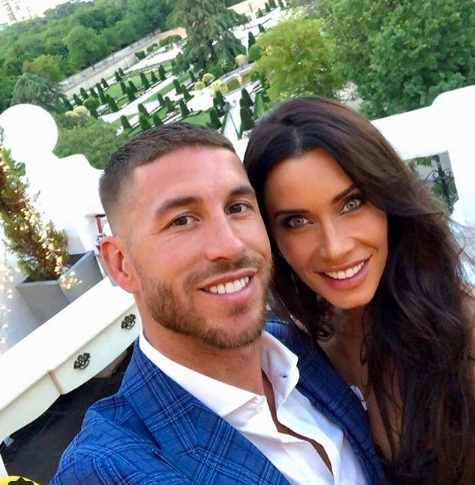 Spain’s national team and Real Madrid’s captain, Sergio Ramos has announced that he is engaged to his long-term girlfriend, Pilar Rubio. He popped the question while the pair were on holiday and she accepted his proposal. The Real Madrid captain made this known on his Instagram page on Tuesday, July 17 2018. Ramos shared the news with pictures of himself accompanied by his bride-to-be and her new huge engagement ring. The couple, Sergio 32 and Pilar Rubio 40, have been together for six years and have three kids together.